Last weekend, we decided last minute to hit up the New York Aquarium at Coney Island. 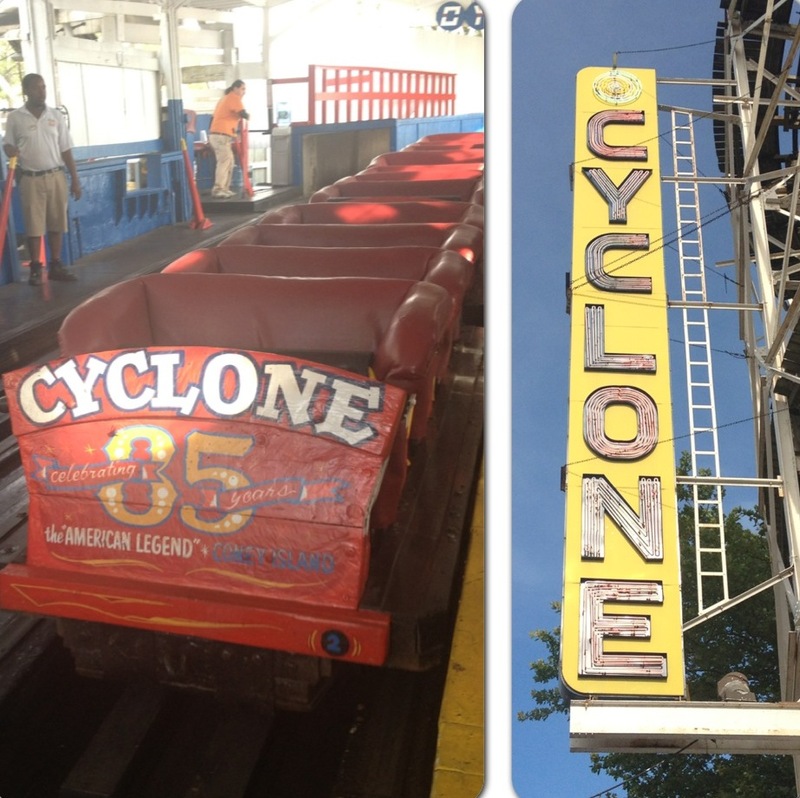 I have not been to Coney Island since I was a little girl, so I was super excited to share this tradition with my boyfriend. The aquarium at Coney Island is pretty awesome and the sea lion show was so much fun. We (of course!) 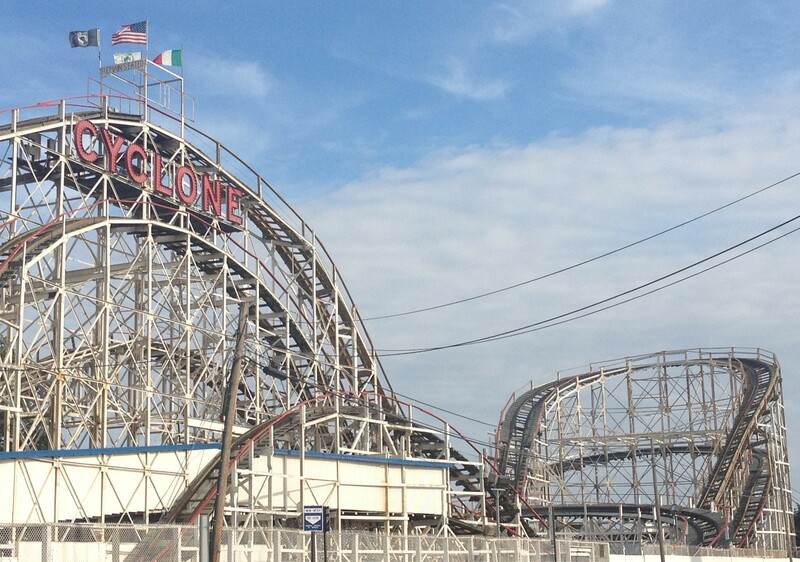 stopped for pizza and spumoni ices at L & B Spumoni Gardens and ended our day by taking a spin on the world famous Cyclone which, by the way, was the scariest roller coaster ever (in my opinion). I hope you have all been enjoying the summer!